The good news is you can come and learn to sing with us every Tuesday evening. Compass Acapella hold 'come and sing with us' nights every Tuesday evening. Details of our rehearsal venue can be found on the contacts page. 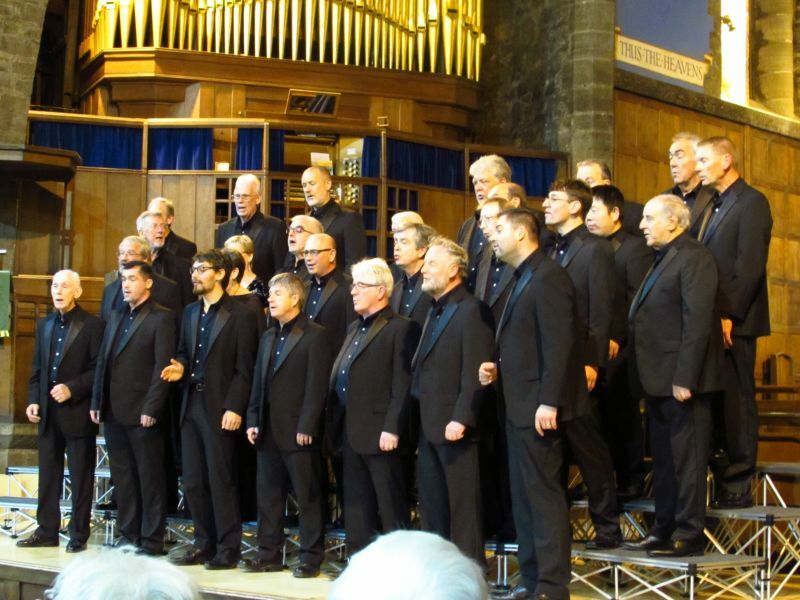 The fun event takes place between 7.30pm until 9.45pm and is open to all men who feel that they would like to sing with the chorus and share in the fun of the learning and the friendship within the group. Previous musical experience is not required and you don't have to be able to read music and there are fantastic teach tracks available to listen to and learn. Tell your friends about it and come along and try it for yourself. © Compass Acapella Newcastle Choir.